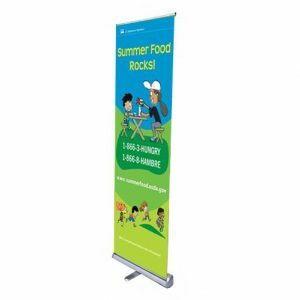 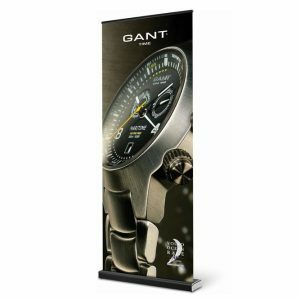 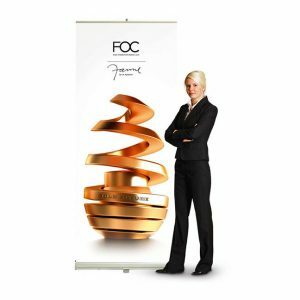 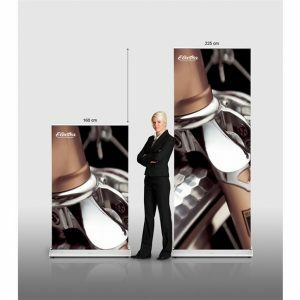 Get your message across to your prospective clients our best-quality single-sided retractable banner stands for your next trade show or exhibition event. 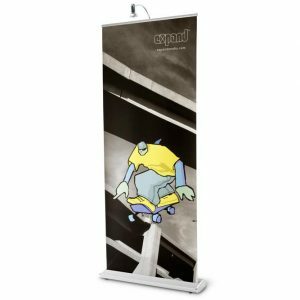 Capital Exhibits provide a complete line of well-fabricated pop up banner stands, roll up banner with Vinyl or fabric graphics. 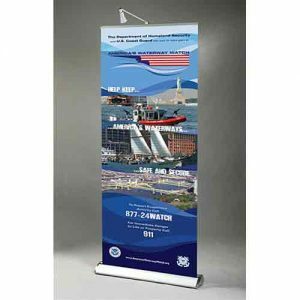 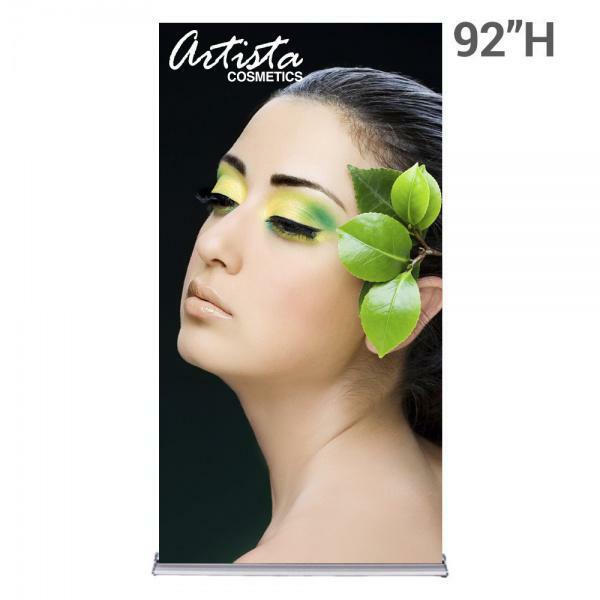 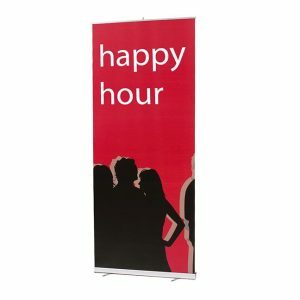 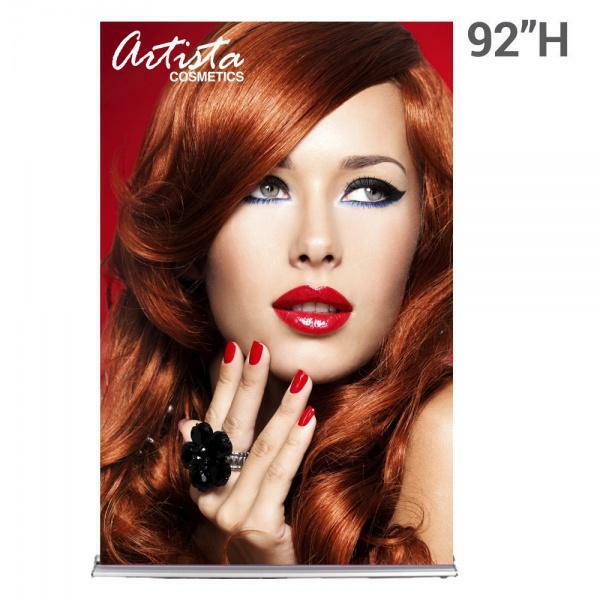 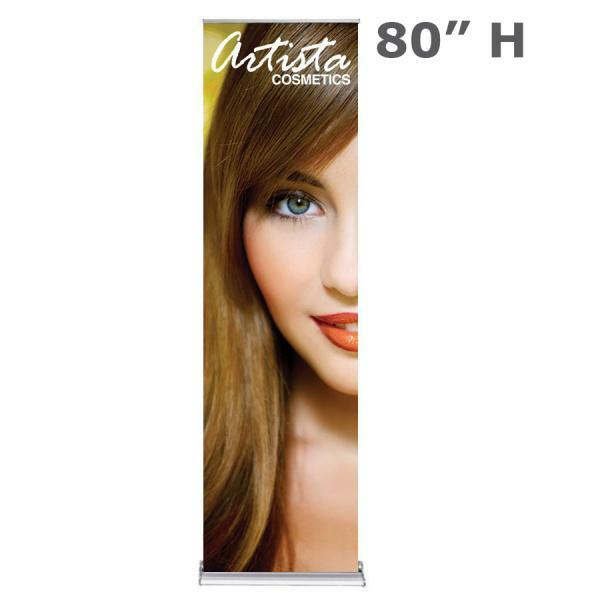 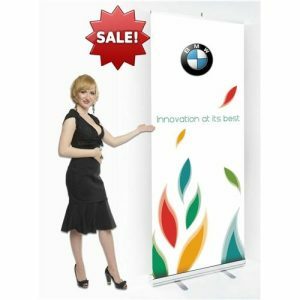 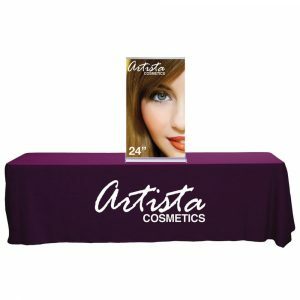 Bellow you’ll find our single-retractable banners for purchase, ensuring you have the style that matches your needs. 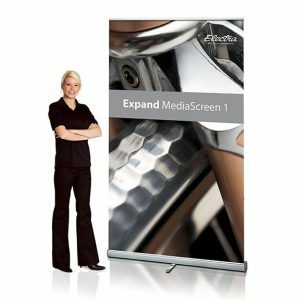 Most of these stands come with carrying bags for extra portability.